It’s World Photo Day! To be fair, I had no idea this day existed but I’m sure glad I didn’t miss it. On August 19, 1839 the French government purchased the patent of the Daguerreotype, which was invented in 1837 by Joseph Nicèphore Nièpce and Louis Daguerre. The French government announced the purchase by proclaiming it as a gift “Free to the World”. This is just a very brief background and I encourage everyone to check out WorldPhotoDay.com to learn more. 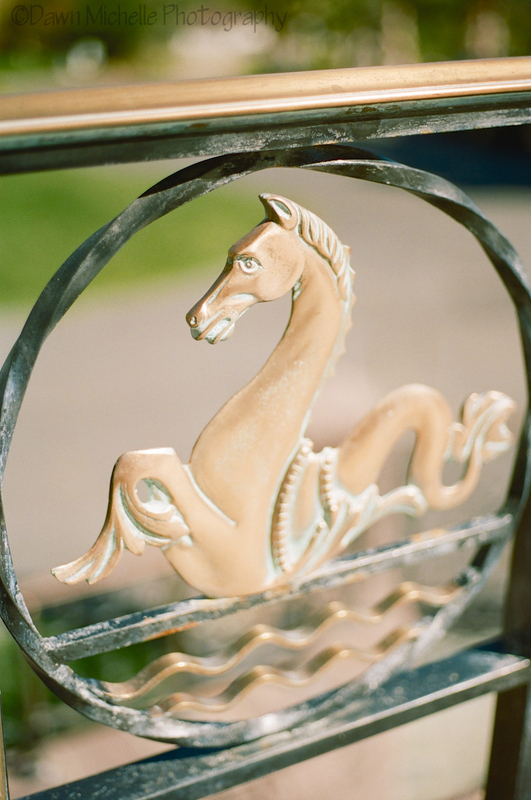 I took the above photo at Newhall Mansion with my Canon AE-1 35mm using Kodak Portra film.